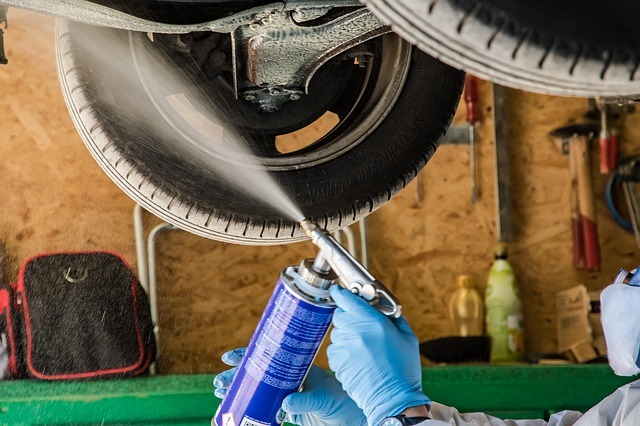 For most drivers, their vehicle’s maintenance is something that they carry out as when it needs doing. There is nothing wrong with that if that is what you are happy to do, but waiting until the last minute to get stuff done can actually make your car’s maintenance a lot more expensive than you should be. That’s because you will probably only catch problems once they have become big issues and might take quite a bit to fix. That means more work for the mechanic, which will push up your final bill by quite a bit. There is one way to bring down the cost of your car maintenance and repairs. You just need to stick to a seasonal maintenance schedule and carry out regular checks. After your driving, the thing that will affect your auto the most will be the weather. 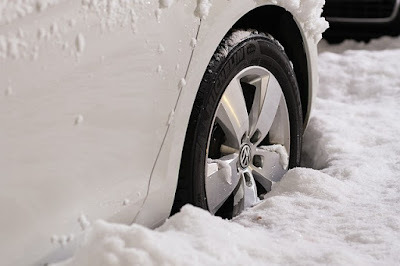 Driving in extreme temperatures and weather conditions can take a lot out of your car, so it is always best to match your maintenance to the seasons. Doing so will nip any potential problems in the bud very quickly. So, are you ready to switch to a seasonal maintenance plan for your trusted auto? Here’s a year in the life of your car to give you an idea of what jobs need carrying out and when. Your brakes will take a battering through the winter months. 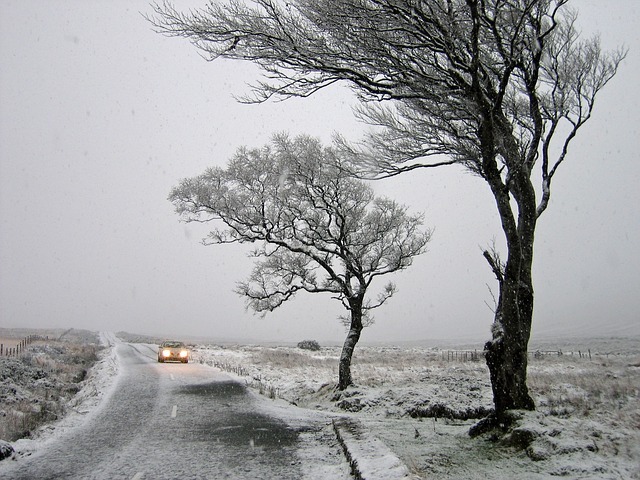 When driving on ice and in snowy conditions, you will be braking a lot more than usual, even if you don’t notice that you are doing so. So, once the weather starts to get better and we enter spring, it is a good idea to get your brakes checked out. 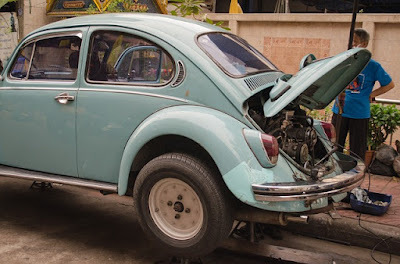 You should be able to tell if you need to find a mechanic to carry out any work on them. It’s worth taking your car for a slow drive around the neighborhood as this will give you the chance to listen out for any unusual noises, like grinding or high-pitched squeals. Just like the brakes, the windshield wiper blades will go through a lot during winter as well. So, it’s a good idea to have a close inspection of them. For instance, all of the salt that is put on roads to prevent them icing over can actually have a corrosive effect on the blades. So, if you notice any corrosion, it’s a good idea to get them replaced. All of that salt could also be quite corrosive to your car’s bodywork. Usually, the areas by the front and back bumpers are often the places that are the worst affected. All you need to do is spray them down with a hose to remove any excess salt that is still on them. If you notice any rusting patches, you should paint these with an anti-rust paint. For excessive rust damage, it is always best to take your car to your nearest mechanic for advice. Most people hate carrying out any outdoor jobs during the winter just because of how cold it can be. So, don’t feel bad about not having got out to clean the car’s interiors over the cold months. 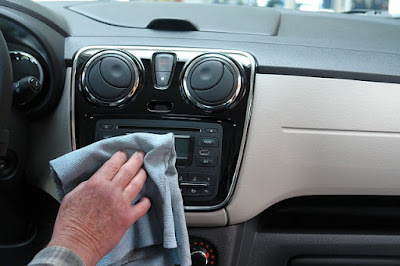 Unfortunately, though, that means there is a good chance that your car will now be quite dusty and in need of a good clean out. Don’t fancy doing it yourself? That’s okay, there are plenty of mechanics, such as Telle Tire, that offers valet services. Simply drop your car off with them and they will get inside it and give it a good clear out! Did you know that the hot temperatures in summer will increase the pressure in your tires? It’s true, so now is a good time to take a look at their pressure levels. If they seem to be a bit too hire, you can quickly deflate them. Don’t let too much air out, though, as tires that aren’t inflated enough can actually make the car unsafe to drive. If you are ever unsure, you should speak to a mechanic about it. Cars can overheat in summer because of the high temperatures. That’s not the only reason, though, and some cars will overheat because their whole systems are slightly subpar. One system to check is the oil system. Before you head out on a summer’s drive, be sure to check the car’s oil level. If it seems darker than usual or full of particles, it could be time to replace it. Is there anything worse than being way too hot in a car? I can’t think of anything that beats it! So, at the start of summer, you should inspect the air con system and make sure it still works after not being used for the past six months or so. All you need to do to check it is quickly turn it on. If it doesn’t start to blow out cool air after a few minutes, it could be time to get it checked by a mechanic. 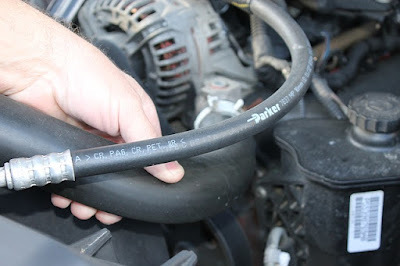 Don’t forget to check the car’s cooling system as well. If there isn’t enough coolant in the system, then the car could have a hard time trying to cool itself down. And that’s a surefire way of it overheating. Take a look at the coolant levels and top it up if needed. The battery in a car can die at any time of the year. It doesn’t really have a schedule! So, you need to check it on a semi-regular basis, ideally around once a year. The best time of the year to do so is in the fall when there aren’t many other checks that need doing. 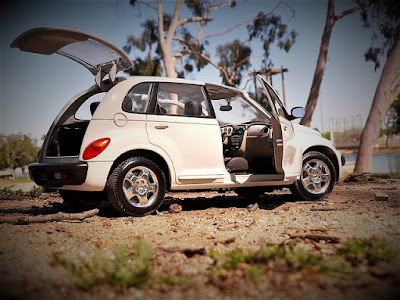 Generally speaking, it is always best to take your car to a mechanic to do this as they have all of the best professional equipment that can give a true status check of your battery. Did you know that October is car safety month? Once October rolls around, you should take the time to carry out those important safety maintenance checks that need doing at least once a year. It’s worth checking the tires again, for instance, and ensuring that your brakes are still in peak condition. Take a look at your car’s steering and suspension as well. 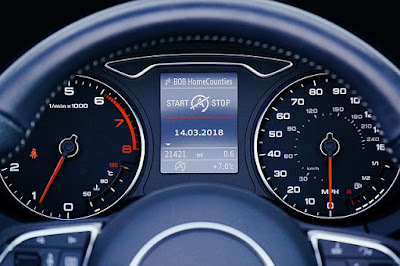 Not only do these features make for a more comfortable drive, but they also help you stay a lot safer behind the wheel as well. Now that the darker nights are here, it is crucial to keep checking your car’s lights. This isn’t just so you can see in the dark while driving in the evenings - it also ensures that other road users will see you in your car. As you can see, then this check keeps everyone out on the road as safe as possible. If you notice one of the lights or lamps is slightly dim, you just need to replace the bulb. If there seems to be something wrong with the electrics that power the lights, you will need to take the vehicle to your local mechanic. Now is also the time to get your emergency car kit all ready. It really isn’t a good idea to hit the road during bad weather without one. After all, what would you do if you got stuck in bad snow without any emergency supplies? The things your emergency kit needs to contain includes things like some spare clothing, snacks, and bottled water. You also need to add practical items, like a snow shovel, flashlight, and spare mobile phone. You don’t want to be chilly when you are driving in the winter months, so now is the time to check that your car’s heating system is working fine. You just need to check this in the same way you checked the air conditioning system back in the summer. So, simply turn on the system and make sure it starts to blow out warm air after a few minutes. If it doesn’t, you will need to take the auto to your mechanic to get it fixed. Do you still have regular tires on your wheels? If so, it’s time to switch them for some snow tires. These will help you drive on icy and snow-covered roads. The tread on snow tires is a lot deeper than regular tires, so the car will have a better grip over these slippery road conditions. As a result, you will be able to control your car a lot better, helping you drive safely even in the snow. Most mechanics will be able to switch your tires over for you. So, as you can see, you will have a busy year looking after all the various maintenance and checks for your car. It’s definitely all worth it, though!